The race is all about pushing yourself, challenging yourself. 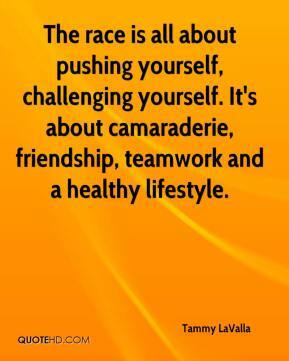 It's about camaraderie, friendship, teamwork and a healthy lifestyle. 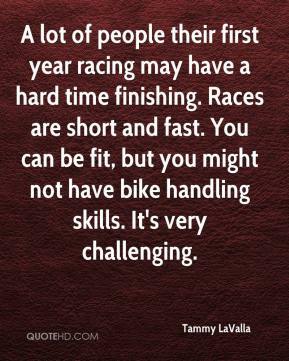 A lot of people their first year racing may have a hard time finishing. Races are short and fast. You can be fit, but you might not have bike handling skills. 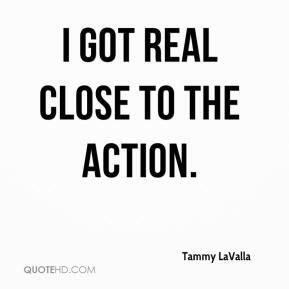 It's very challenging. I got real close to the action.